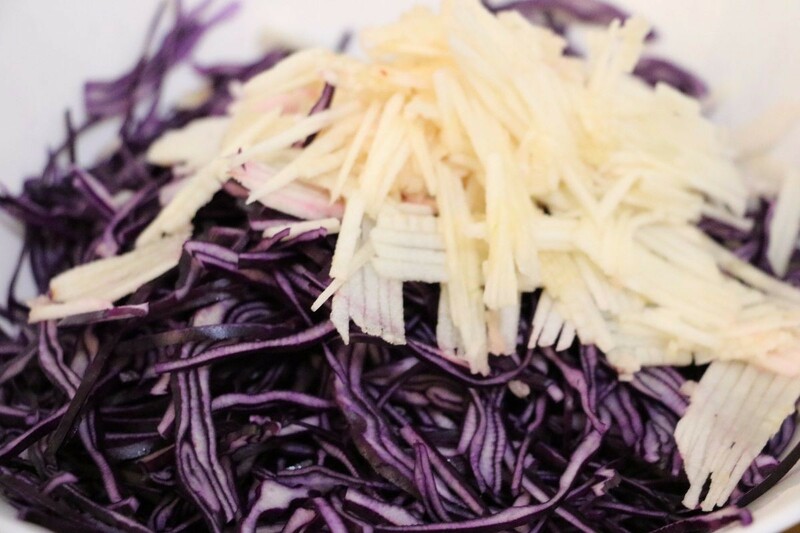 Thinly shred the cabbage and place it in a bowl. 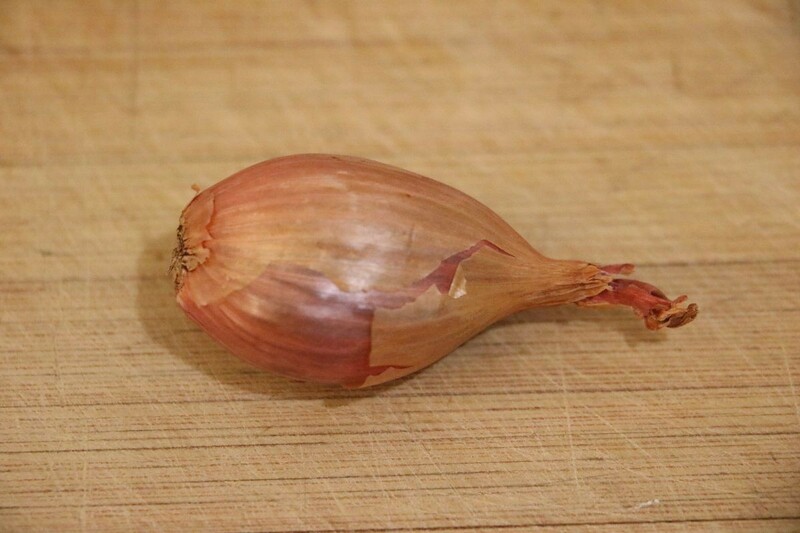 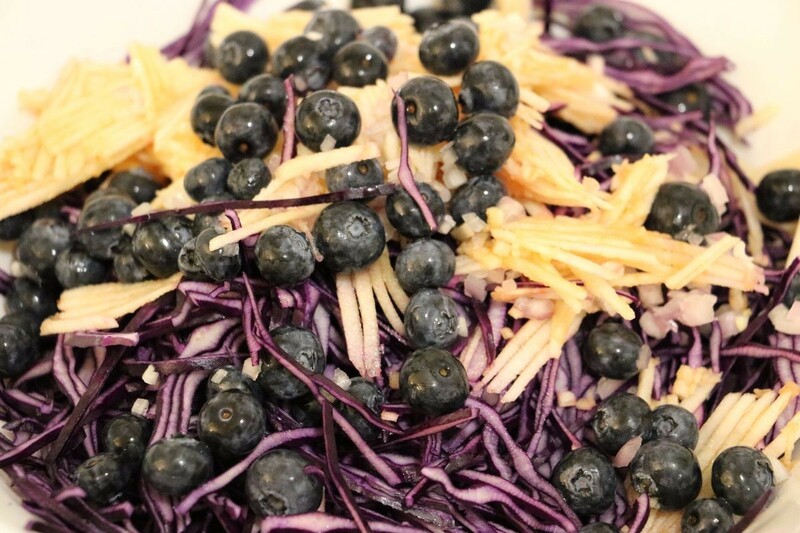 Add the sliced apple, red onion, blueberries, and the dressing. 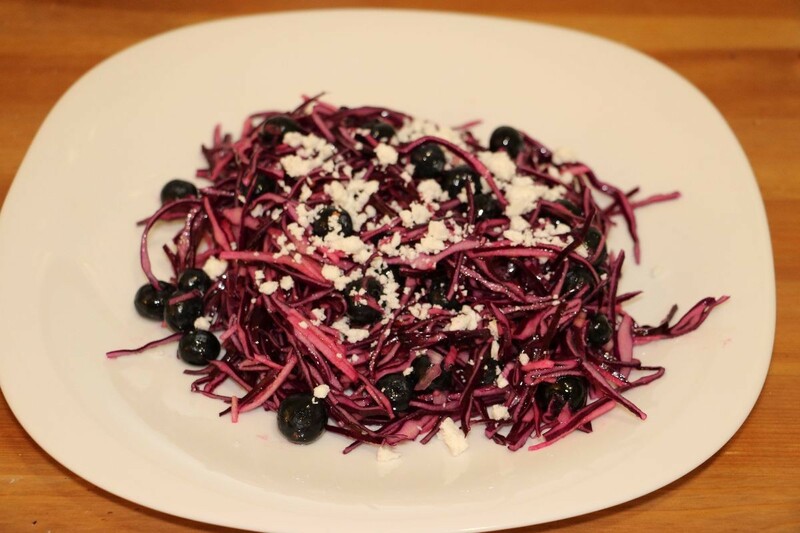 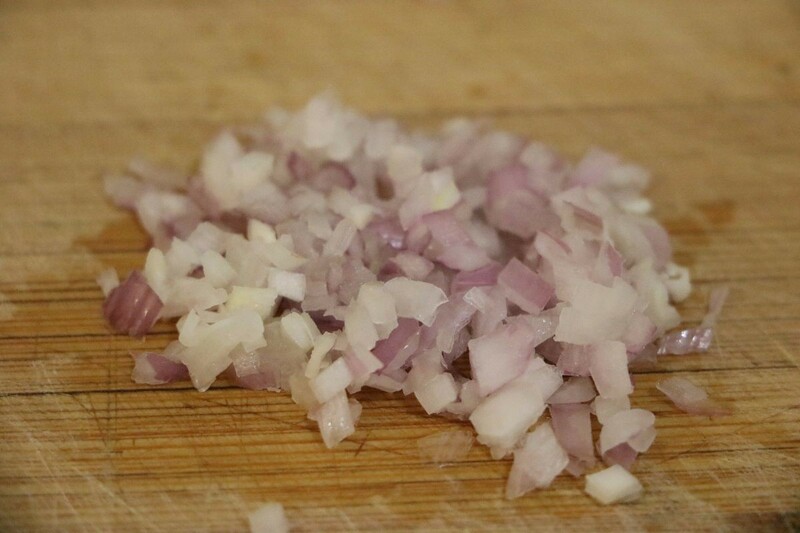 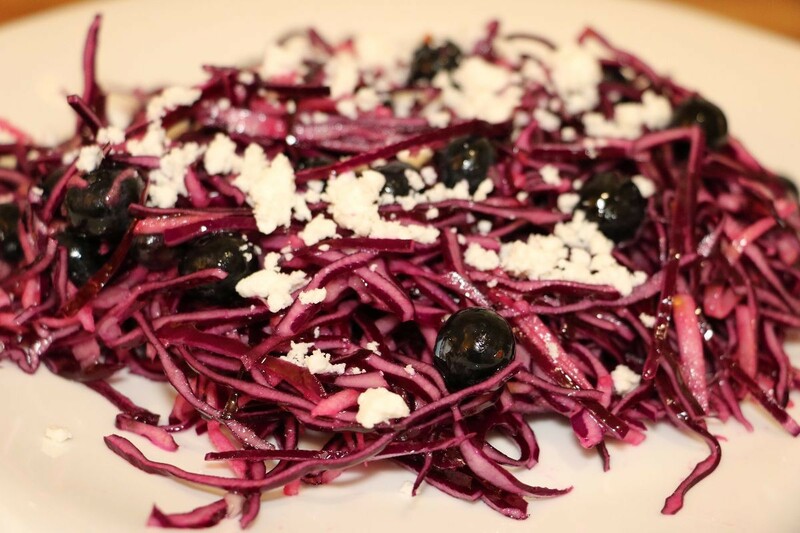 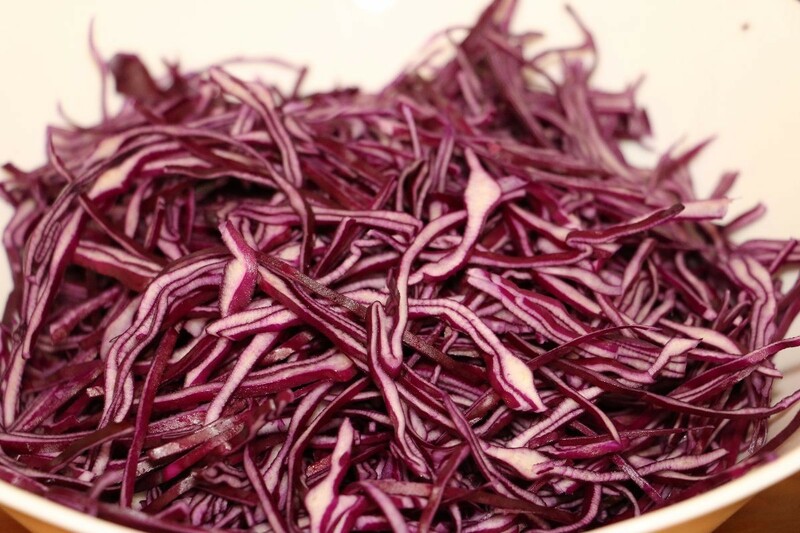 Red cabbage is very rich in vitamin C who help to make collagen, vitamin A, and vitamin K.